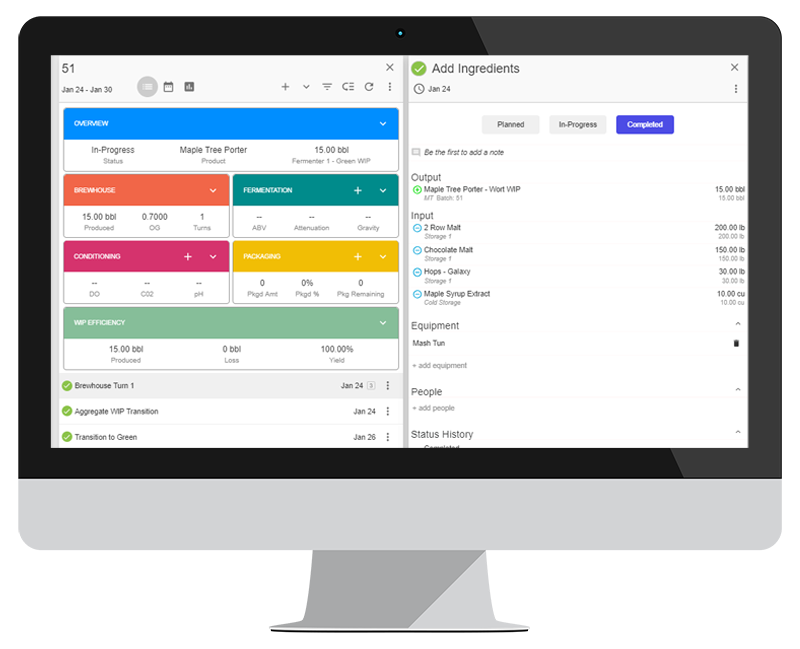 Up your game with Ekos Maker, an all-in-one business management software that simplifies your day-to-day business—so you can make more. You’ve got the goods, you’ve got the customers, now it’s time to take your growing business to the next level. Step up your business operations with Ekos Maker, a customized software solution for craft manufacturers. 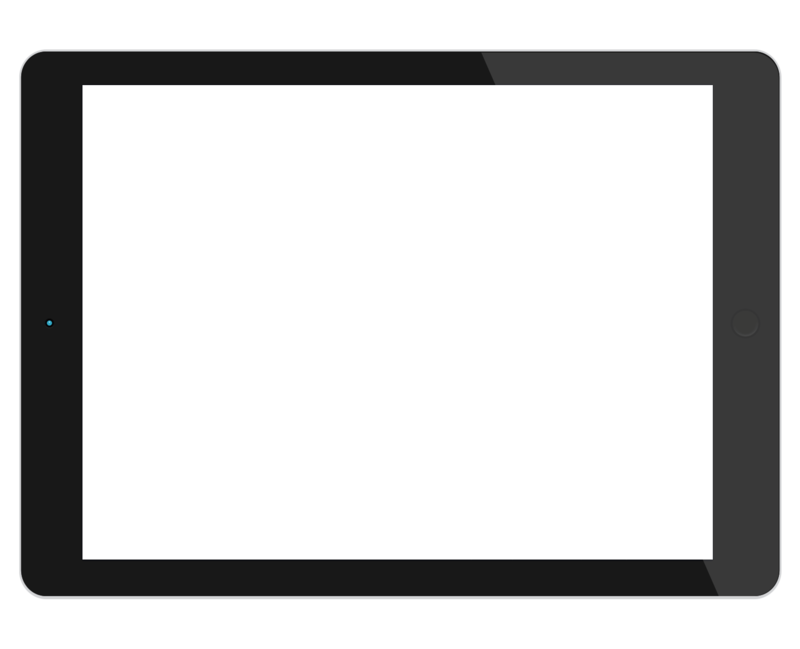 One screen for Inventory management. Tracking your raw materials, supplies, and finished goods is essential. 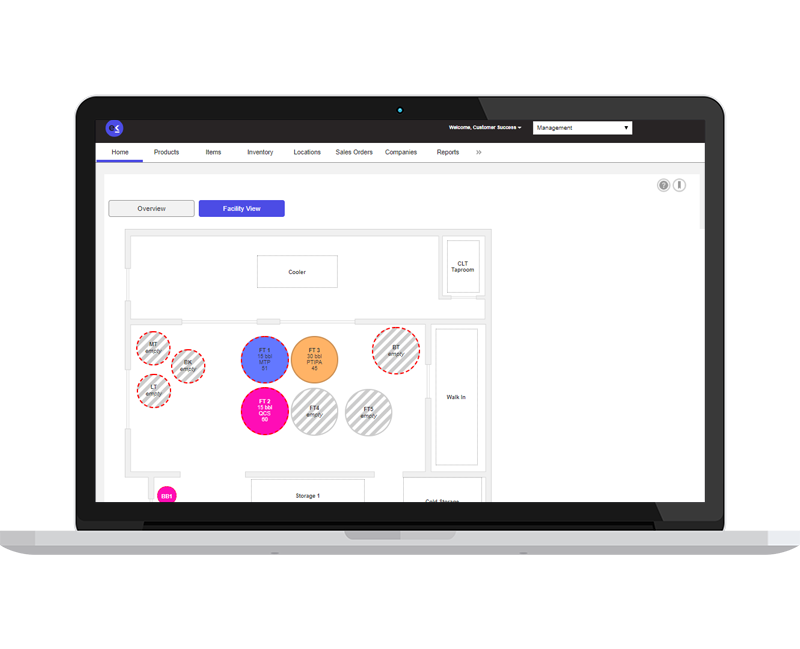 Ekos Maker Inventory management software helps you make informed decisions by providing valuable, real-time Inventory data at the click of a button. Know your Production process inside and out. Managing your Production process efficiently can make or break a growing business. 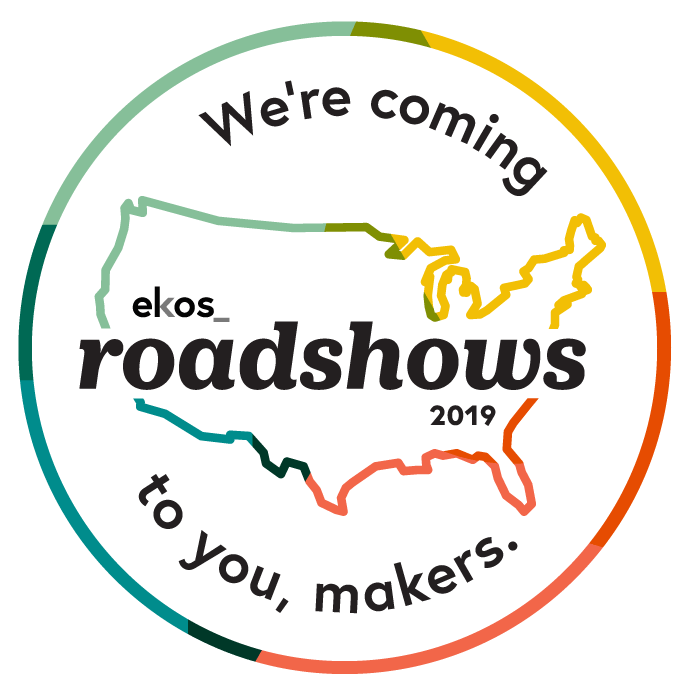 Ekos Maker allows you to get a clear view of every part of your Production process so you can easily track and gather the data you need to make smarter decisions. 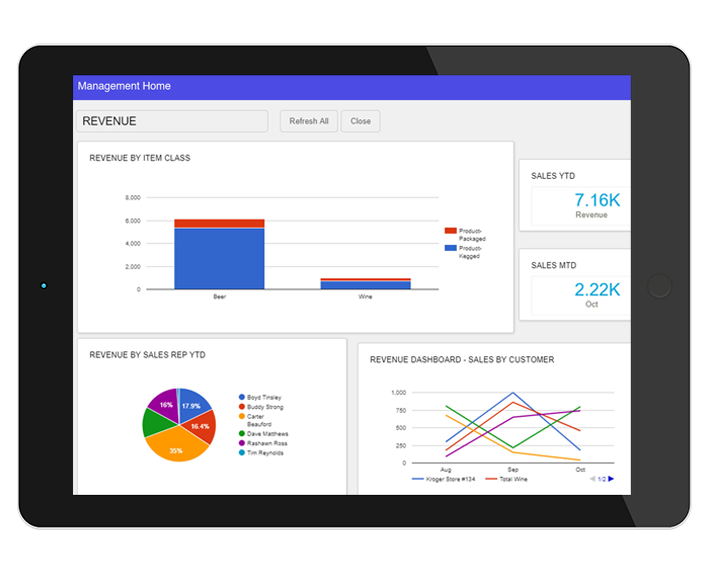 Oversee and track your Sales with ease. 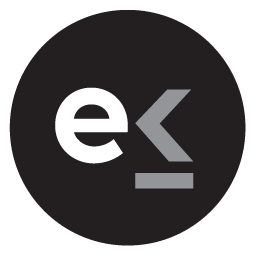 With Ekos Maker you can check stock, monitor your Sales performance, and send invoices—anywhere, anytime at no additional charge. Easily check-in on leads and appointments all from one software solution. Financial management tools to keep your numbers in line. Take a proactive approach to your Financials. 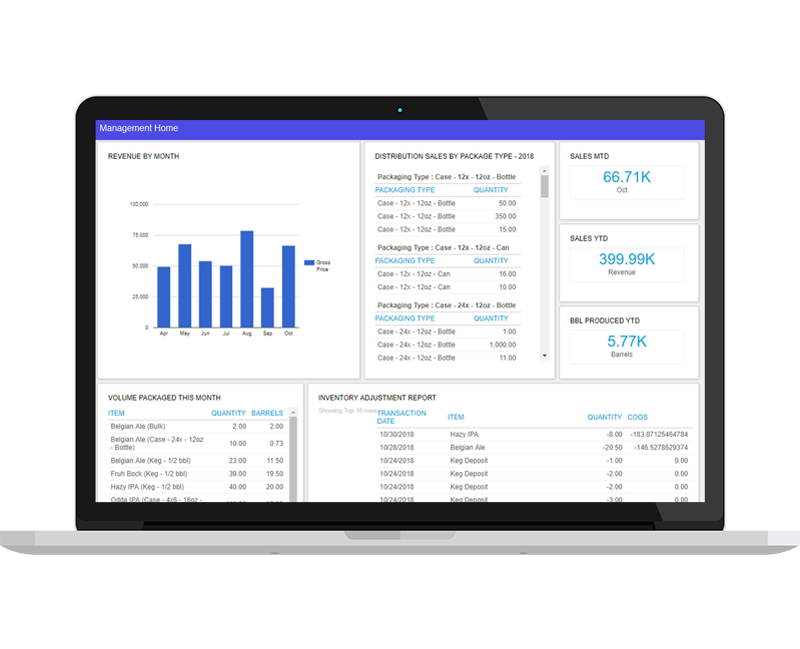 See where you’re profitable and where your numbers need work, and streamline communication between internal departments and your CPA - cutting down on manual errors. The right integrations to make your work (and life) easier.